A heart attack is considered as most dangerous and fatal disease among other non-communicable diseases.This is the most commonly due to occlusion(blockage) of the coronary artery by fatty lipids, leading to sudden irregular beating of the heart. There is no specific treatment for this disease. High blood pressure occurs to a person who eats a lot of oily, spicy and nutritious food regularly but does not do physical activities. If the blood pressure is more than 130/90 mm then it is known as high blood pressure. Consuming oily, hot chilly, spicy and salty food continuously for a long period of time. The presence of noise, quarrel, fight, jealousy, etc. at home which creates mental worries and tension. Smoking, chewing tobacco, consuming beer and alcohol excessively for a long period of time. Dysfunctions by the adrenal gland, pituitary gland and parathyroid glands in our body. Obesity and abnormal gain in body weight. If the blood pressure gradually decreases from 120/80 mm to 90/60 mm, then this condition is known as low blood pressure. 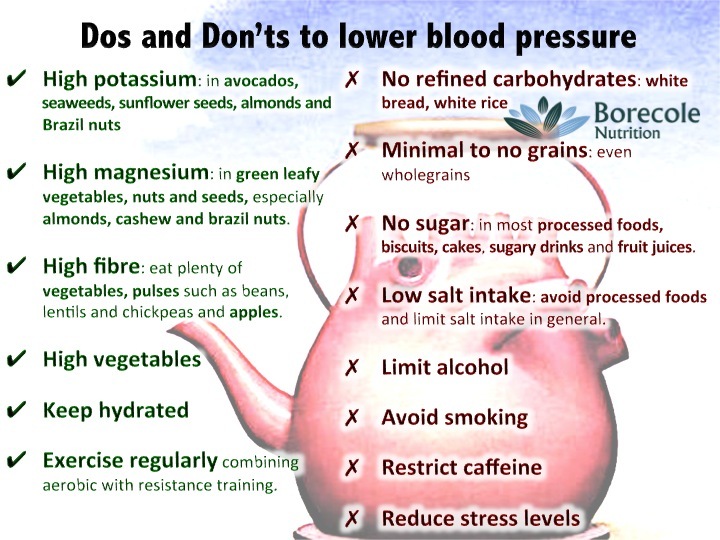 Low blood pressure is also considered as hazardous for health. Avoid eating very oily, fatty, chilly hot and spicy foods. Eat a balanced diet and do regular physical exercise. Stay away from unnecessary tension, worries and mental tension. It is a chronic heart condition that is caused by rheumatic fever. It can be prevented and controlled. Treating strep throat with antibiotics can prevent rheumatic fever. Also, regular antibiotics can also prevent patients with rheumatic fever from contracting further strep infections and causing progression of valve damage. The early symptoms are throat pain, sore throat, fever etc. As the symptoms are seen, it is likely to visit doctor‘s advice and take medicine. Heart attack is considered as most dangerous and fatal disease among other non-communicable disease. If the blood pressure is more than 130/90 mm then it is known as high blood pressure. 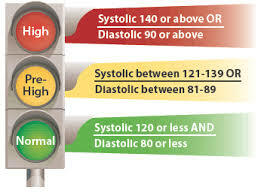 If the blood pressure gradually decreases from 120/80 mm to 90/60 mm, then this condition is known a low blood pressure. Describe Heart attack.What can we do to prevent it? 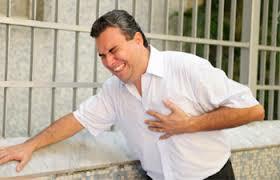 The heart attack is considered as most dangerous and fatal disease among other non-communicable diseases.This is the most commonly due to occlusion(blockage) of the coronary artery by fatty lipids, leading to sudden irregular beating of the heart.There is no specific treatment for this disease. 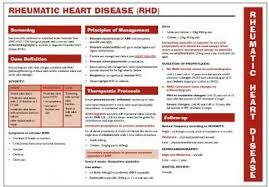 Write short notes on Rheumatic heart disease (RHD). What are the causes and symptoms of low blood pressure? What are the symptoms and the preventive measure of high blood pressure? Which one of these is not the cause of heart attack? Which one of this drug can be a boon for a patient with a heart attack? Which one of them is not the cause of high blood pressure? Normal gain in a body weight. Presence of noise, quarrel, fight, jealousy, etc. at home which creates mental worries and tension. Dysfunctions by adrenal gland, pituitary gland and parathyroid glands in our body. Smoking , chewing tobacco, consuming beer and alcohol excessively for a long period of time. Low blood presssure is caused due to _________. What is the full form of RHD? Any Questions on 'Heart Diseases '?